Agencies in China, Japan, Korea, and Taiwan offer models guaranteed contracts: an agreed upon sum that will be paid to the model upon completion of the contract in a specified period e.g. (60 days) provided that all conditions of the contract are met by the model. Guaranteed contracts are written up by the host agency and then sent to the model's mother agency to review with the model. It's crucial that models read over their contracts carefully. If there are any parts a mother agency or model don't agree with, they can review it together and request that the host agency make the necessary changes. If you are unfamiliar with this process, it's highly encouraged that you consult with you mother agency, parents, or even a lawyer if necessary. 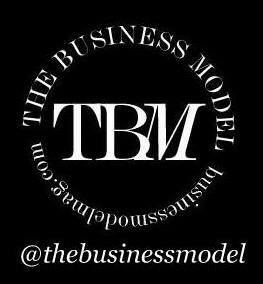 This article is now a chapter in The Business Model's long anticipated eBook The Guide for New Faces. Launching on July 1st to celebrate the two-year anniversary of The Business Model, this eBook is a must-read for new models and their parents. Purchase now on Amazon for $2.99 USD!